Juggling is a performing art that has been around for about 4,000 years. What is juggling, exactly? In plain terms, juggling is the continuous tossing and catching of several objects, with at least one of those objects still up in the air at any point in time. Show me an answer to the question, What Is Juggling? Juggling is a form of entertainment. It’s also an excellent activity for all ages to enjoy. Juggling has both physical and mental benefits. Explore Juggling Shop to start your own learning adventure. 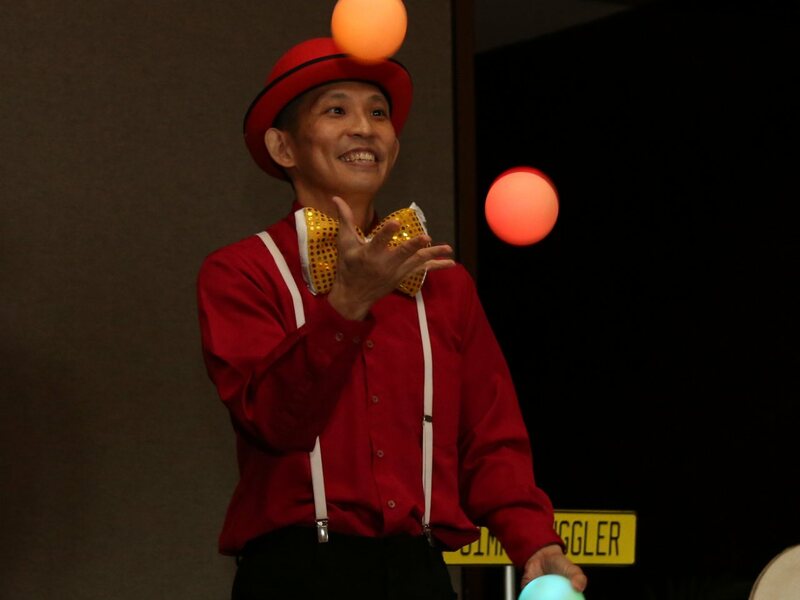 Buy a set of juggling props, or learn how to juggle from a pro. Juggling is both entertaining and enjoyable. It’s no wonder that juggling has been around for about 4,000 years!